iPhone videos seems to be dull? Are you a social butterfly, posting videos frequently? 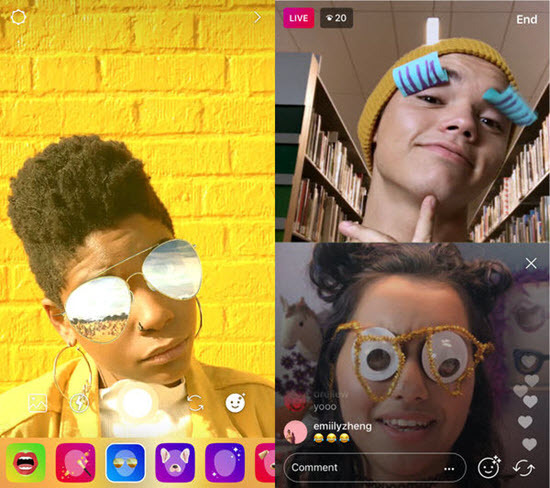 Want your iPhone videos to pop on social media platforms like FaceBook, Instagram, Snapchat and others? 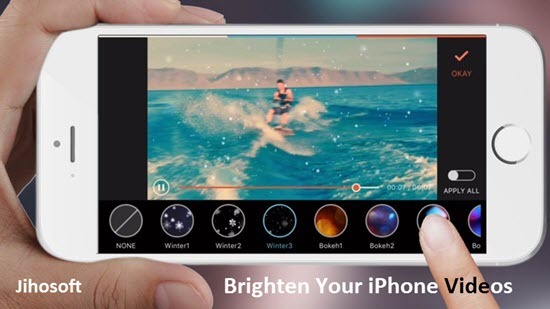 Then you better need apps to brighten iPhone videos. We have handpicked the best ones that will help enhance your videos before posting it on social media. It could just be a random video, a celebration video or any video of your precious moments. Each one of them needs an extra effect to brighten them further to make them much more attractive and beatiful. Here are seven video-enhancing apps, with some key features that each one has for making your iPhone videos stand out. Tips: If you recover deleted videos from iPhone, you can always use Jihosoft iPhone Data Recovery to retrieve them easily. 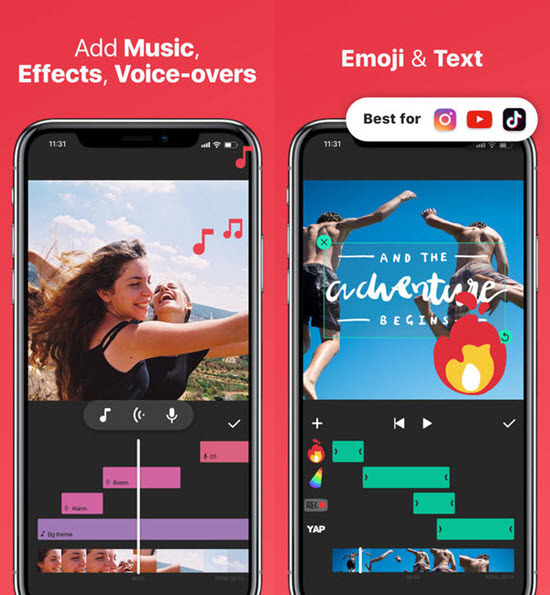 InShot app is one of the most-used video editing apps by commons and even by professionals on iPhone. Not only the app features some great filters (some are in-app purchases as well), but it also gives you the ability to flip, mirror, pixelate, and basically distort your videos. Import your video on this iPhone app and it will open up in a square with margins. If you want to change the sizing first, then tap Canvas and then slide the slider as needed to expand or decrease your video. Choose your aspect ratio by size from the bottom of the screen and easily brighten your videos with filters. 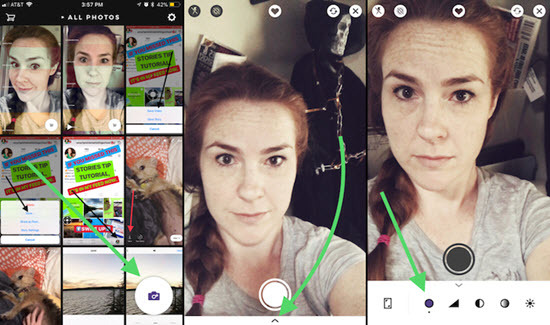 Using Instagram, you can just use the filter options provided when you upload a video to timeline or to Instagram Stories. Change your Settings where the video will be saved to your camera roll to use it on other social media platforms. Well, keep one thing in mind that there will definitely be a quality reduction using Instagram to filter your videos no matter you are on iPhone or other devices. After selecting your video, you’ll get the option to play around with a variety of filters. Although you are probably familiar with this, but you may not know that, you can adjust the intensity of the filter if you tap a filter twice. After recording a video or importing a video from your camera roll, select from several filters by swiping left or right. After selecting the filter you like, tap the Save button to save the video to your camera roll. Tap on the X in the top left of the screen to exit Instagram Stories without even posting it if you do not want to do so. 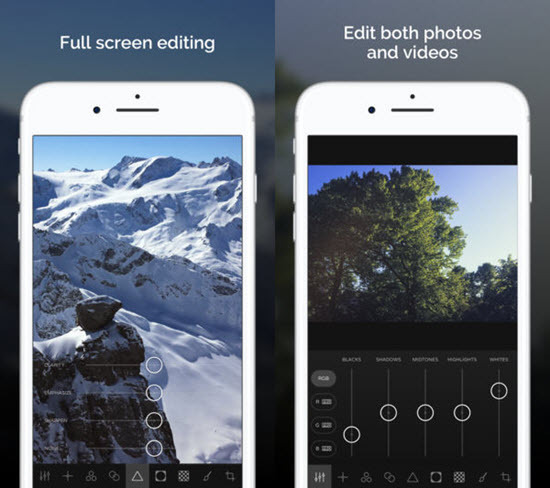 Videoleap is similar to the photo-editing app Enlight. The app is a full video-editing app on iPhone, featuring a ton of awesome tools (some are paid but most of them are not). The app is also includes a small collection of filters to brighten videos and you can also edit them with the inbuilt individual tools. One of the best features of the app is the ability to pixelate or censor a specific areas of your video. You can move the pixelation to highlight the censored area across the whole video. This feature is very helpful when you want to post a video but you find that there is sensitive information or face that need to be pixelated. 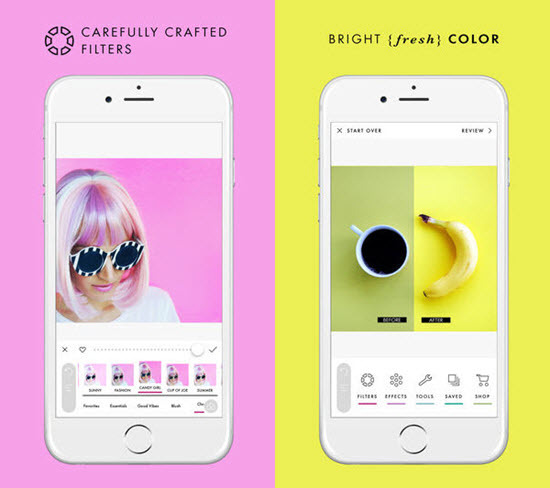 The iPhone app A Color Story was originally launched as a photo-editing app. Now, it has also branched out to edit videos. With a ton of filters to choose from, there’s also the option to edit your video with individual enhancing tools like adjusting brightness and much more. 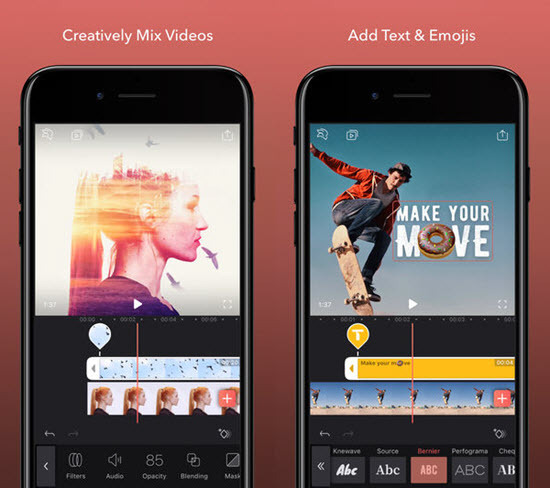 It’s one of the best and easiest apps to enhance videos with your iPhone. You also get the crop video feature as well, helping you to crop your videos effortlessly. The only disadvantage of the app by now is that you can only edit up to one minute of video. The user interface of the Ultralight app may seem a bit confusing, but it’s super sleek. The filters and editing tools provided are also very simple and effective to lighten your iPhone videos. The Selfie filter in the Essentials pack is one of the best in the app. Just tap the video that you want to edit, and use any of the options at the bottom of the screen to brighten and enhance your video. You can also use the slider to adjust as needed. The Chromic app is known for its wide range of filters and editing tools on iPhone. 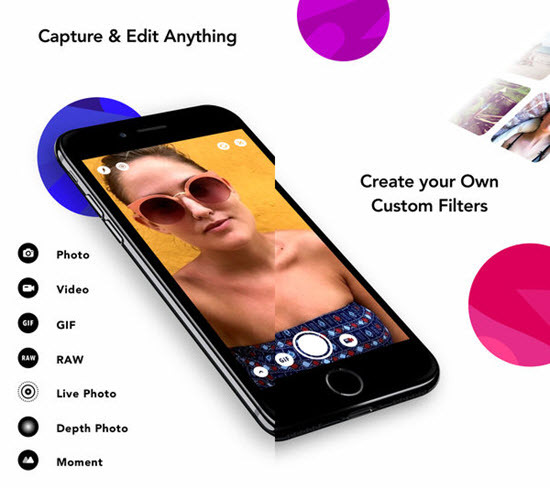 Though the app will charge $4.99 for most filters. The app helps you to add a more dramatic, cinematic type feel to videos, and the filters provided are a great solution. You also have the individual editing tools, that helps you to enhance the visual quality of your iPhone videos manually. Just tap on the video you want to edit and apply the filter to brighten your video. You can even choose the intensity of the filter by swiping through the screen. With a bunch of editing tools, the app helps you to create a professional and polished video for posting. Want to apply a filter even when you’re recording a video? The Infltr app is genius at applying this and help you easily brighten a video on iPhone. You can still apply filters to those videos presented on your iPhone. But this app also gives you an option if you want to shoot and filter it at the same time. Just tap on the circle icon in the lower right-hand corner of the infltr app. Then, tap the tiny up arrow at the bottom of the screen. And, finally tap on the circle icon. Now, you can access to a fun scrolling screen of filters. Here are our top 7 apps to brighten your videos on your iPhone that you can use simply without any hassle. These apps have various editing tools and are unique in their own way. The output quality might vary depending upon the app you use, but almost each of them seems awesome to edit with on the go. These apps save lot of your time, as now you do not need to edit videos via heavy software like Premier Pro and others every time. All these apps are free to download via iTunes. You may buy the extra features available in each to make things much more effective and professional. 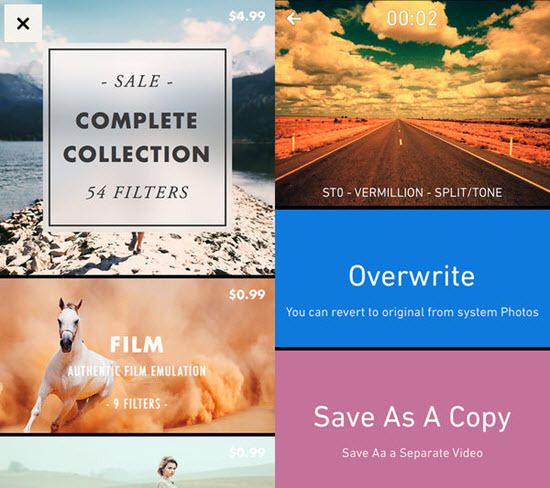 Go download your favorite app and start editing your amazing videos to make them even more better!